Mother and daughter resembled more before Tina Knowles prettied up a bit(our way to describe cosmetic procedures). 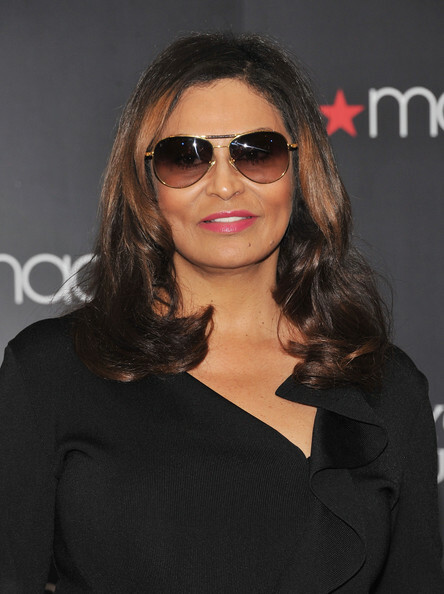 Now, Tina Knowles looks more like Sophia Loren. 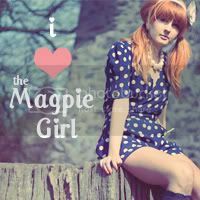 Take a look and compare the photos! Either way, Tina Knowles has always looked great. There is nothing wrong with getting a little upgrade, if that provides you with a little more confidence. 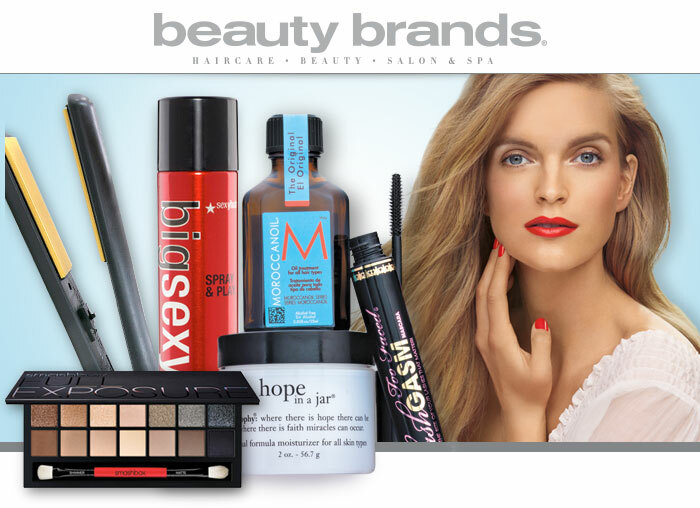 Hey, some of us choose to shop, some to buy make-up, and others just choose to sink in their sorrows. Sinking in your sorrows will not help, and your family and friends will notice the changes in your overall look. Whatever you do, please attend to your appearance and take care of yourself. Tina Knowles didn't sink in her sorrows. The actions she took after her little rough patch were obvious. She kept living life, and made improvements that worked for her lifestyle. We are not advising all woman to have cosmetic procedures done to get a boost of confidence. We are only advising everyone to do what's best for them. Tina Knowles got the ball rolling with her look and so can you. Who does she favor more Beyonce or Sophia Loren?